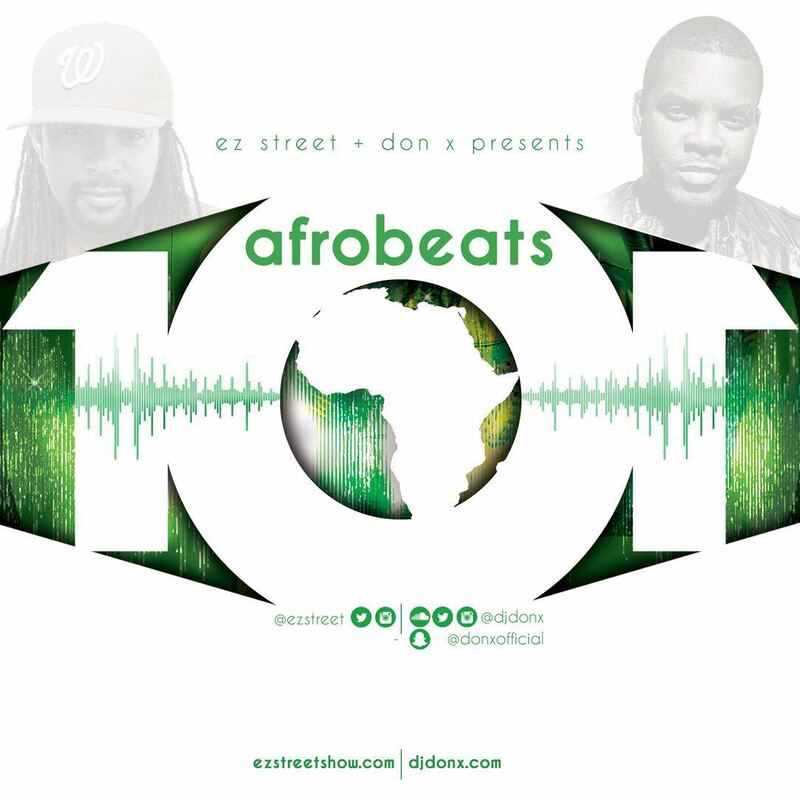 DJ Don X delivers another masterfully mixed and blended 2 hours worth of 70 Afrobeat tracks. Make sure to follow Don X on his social media handles and please leave your comments on the mix. In celebration of Marc Bamuthi Joseph’s newest work, /peh-lo-tah/, being featured at The Kennedy Center (June 9-11), LSP is proud to present this soccer-inspired kick-off and meet and greet. 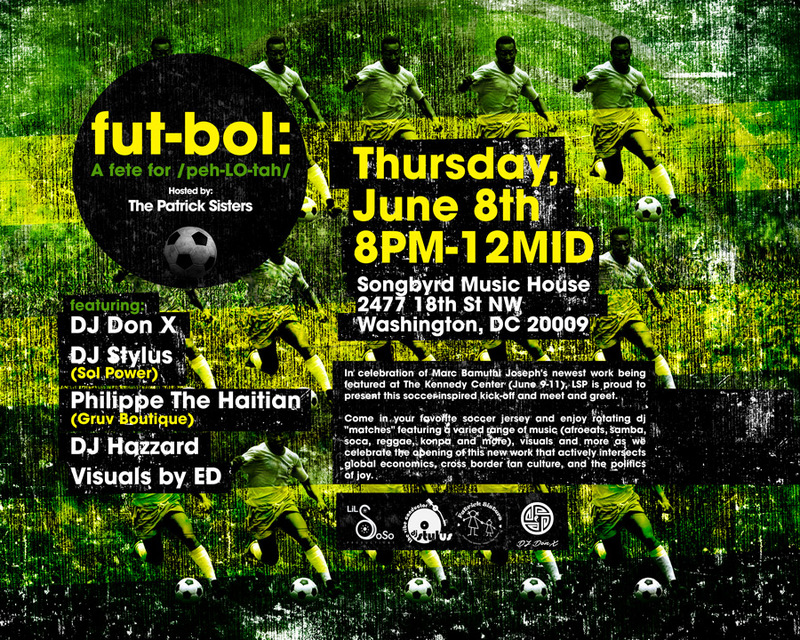 Come in your favorite soccer jersey and enjoy rotating dj “matches” featuring a varied range of music (afrobeats, samba, soca, reggae, konpa and more), visuals and more as we celebrate the opening of this new work that actively intersects global economics, cross border fan culture, and the politics of joy. Poet-performer Marc Bamuthi Joseph found freedom on the soccer field. As a child of Haitian immigrants, he embraced the sport as a means to navigate his own American Dream. 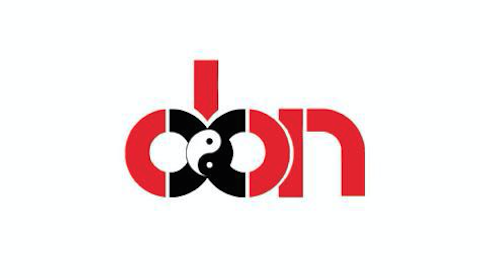 This multi-disciplinary work integrates spoken word, text, movement, music, and the folklore of Hip Hop in a unique and inspirational examination of the “spinning ball” (pelota) we call Earth. Marc’s charismatic storytelling forms the base of a theatrical experience featuring a compelling collection of elements such as choreography inspired by South African and Brazilian movement styles and techniques from the soccer field, live music that ranges from gospel and African American spirituals to bossa nova and Brazilian carnival, and a vibrant background of filmed imagery through video projection. Most enjoyed by age 13 and up. Click here for tickets. Wishing you a great week. Enjoy this fun mix that’s perfect for cruising or putting in work for the gym rats. Happy New Year! 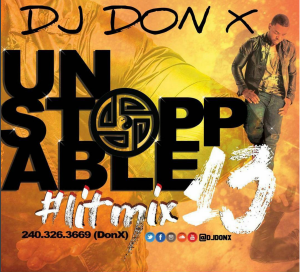 The celebrity DJ Don X follows up his SNEH MIX 12 which in a few months has had over 20k plays and thousands of downloads with this new Afrobeats megamix. 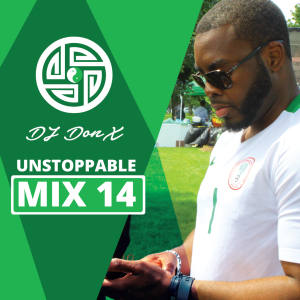 This mix delivers on another out of this world eargasm and leaves you musically content yet anticipating the next mix. Make sure to follow Don X on his social media handles and please leave your comments on the mix.